Houston, TX - February 15, 2018 - AcctTwo, a leading consulting firm and provider of cloud-based financial management solutions and managed accounting services, announced that for the third straight year the firm will be the Social Media Sponsor for the Texas Ministry Conference, which takes place at Champion Forest Baptist Church in Houston, TX on February 15, 2018. 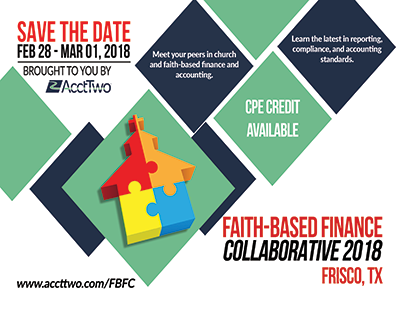 Houston TX and Frisco, TX - January 9, 2018 - AcctTwo, a leading consulting firm and provider of cloud-based financial management solutions and managed accounting services, announced that the firm is hosting its third Faith-Based Finance Collaborative conference in Frisco, TX on February 28th and March 1st. AcctTwo's longtime customer, First Baptist Church Frisco, will host the event. The conference brings together leaders in church and faith-based nonprofit finance to learn about the latest in trends, regulations, and technology. 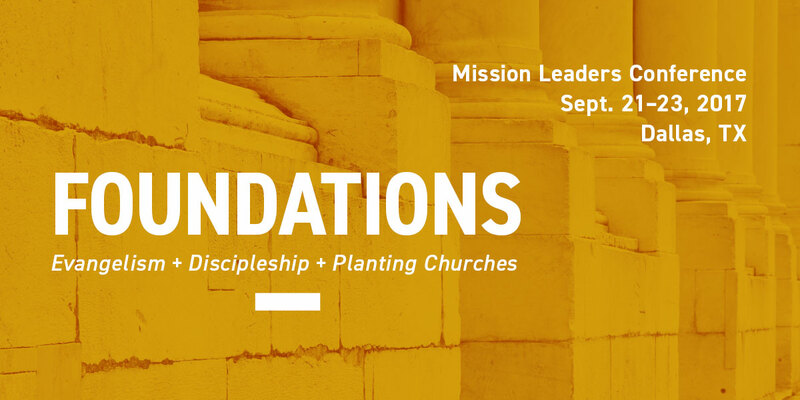 This is an exciting time for leaders in administration, operations, and finance and accounting at churches, ministries, and faith-based nonprofits. Technology and tools once reserved for the largest for-profit enterprises are now available to back offices everywhere, powering automation and insight organizations can use to increase the reach and success of their mission. It is also a time of change, with many recent financial, tax, and employee benefit developments and best practices to stay abreast of. 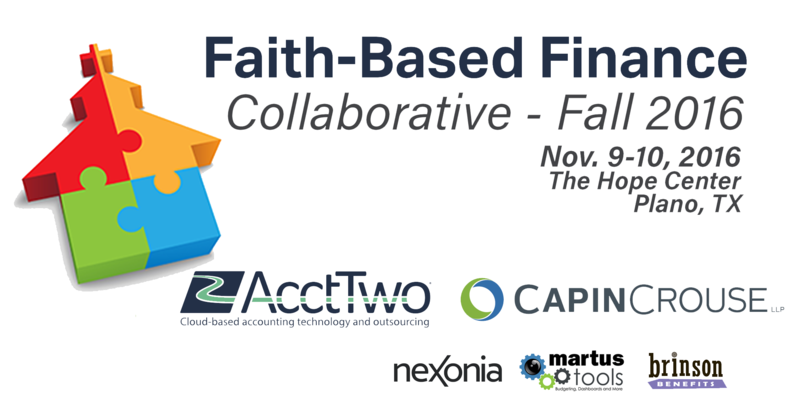 AcctTwo and CapinCrouse, along with Nexonia, Martus, and Brinson benefits - are partnering to bring you the second Faith-Based Finance Collaborative this November 9 – 10 at the Hope Center in Plano, TX.